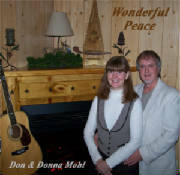 Welcome to Folk Mountain Gospel, the official web site for Don and Donna Mohl!! 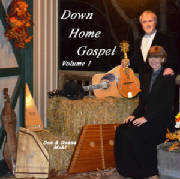 We have been traveling around the country since 1988, sharing the love of Jesus through song. We started in Texas, traveling with "The Master's Travelers" with our sons Daniel and David. From the Fall of 1989 to June of 2010 we were with "Simply His" (3 of those years our boys traveled with us). 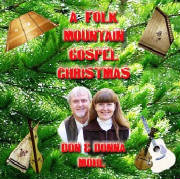 Now, after much prayer and encouragement from others, we continue on , just the 2 of us, as "Folk Mountain Gospel". The Lord continues to open doors and to direct us to continue sharing His message of love and grace in song, and our plan is to follow Him wherever He leads the way. 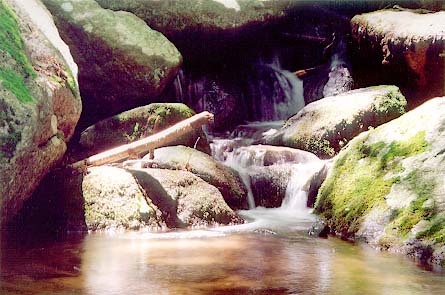 We travel about 24-25 weekends of the year, which allows us to continue our "day jobs" during the week (with longer trips 1-2 times a year as vacation time availability allows). 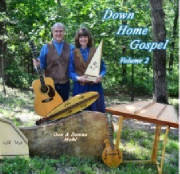 Our music is a blend of “mountain” style and folk style gospel. 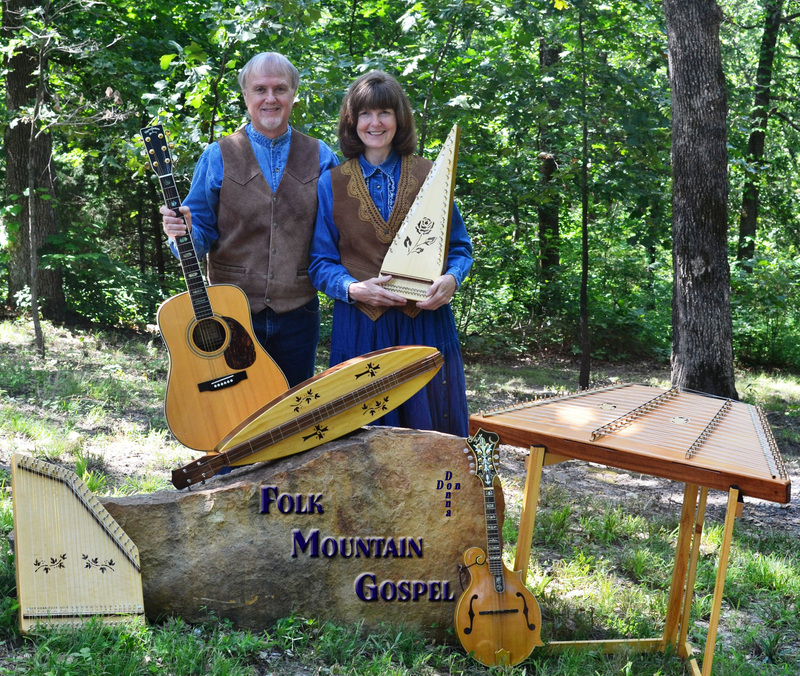 We play traditional and Biblical instruments such as the Bowed Psaltery, Hammered Dulcimer, Mountain Dulcimer, Mandolin, Zither, Guitar, and Harmonica. 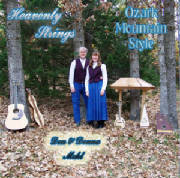 We also sing the good old hymns of faith, more recent gospel songs and some songs that our family has written related to family values, the grace of Jesus, our Savior, and the love of God. We appreciate your prayers, encouragement and support as we continue to travel for Him!! If you would like, we would appreciate you signing our guest book to let us know what you think of our web site and ministry. If you would like us to come and present a program for your church or group, just let us know, no group or venue is too small. We are so glad you are browsing our web site! You can check out our concert schedule (just click on the "Concert Schedule" tab above). You can learn about our CD and DVD products below and on our "products" page. 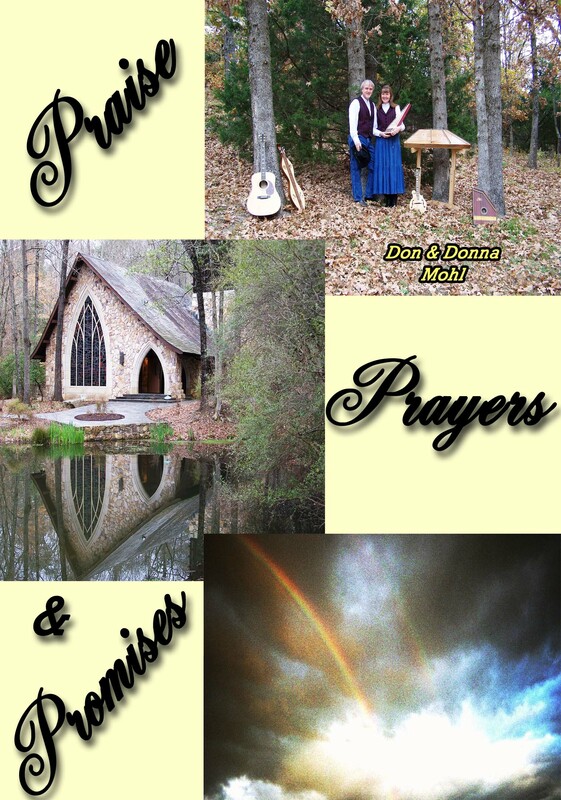 You can also learn about and see pictures of our Biblical custom-built, hand-crafted musical instruments on the "products" page. You can also download order blanks for either the music items or the instruments from the "products" page. If you would like to hear an example of our music, you can go to the "Music" page and click on the song you would like to hear. 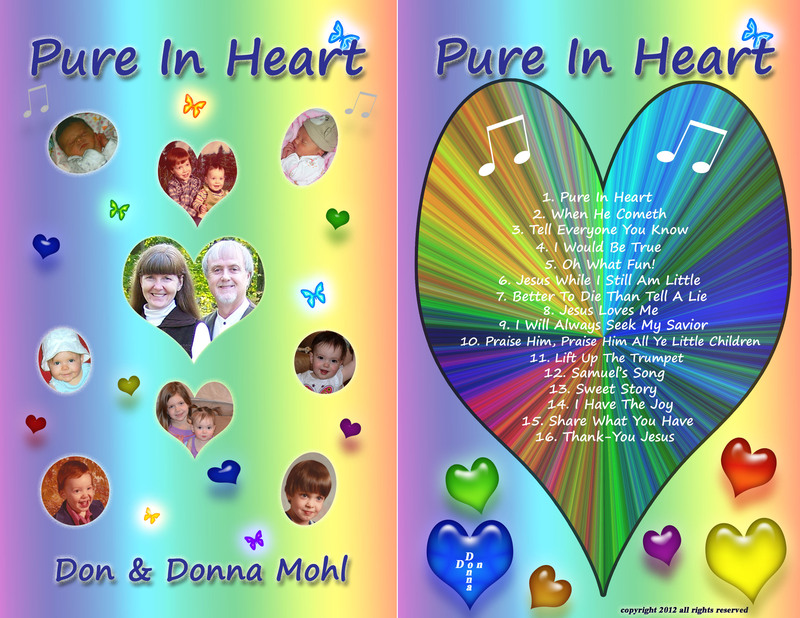 If you would like to see the words to the songs on the CDs and DVD, you can find them on the "Song Words" page. Good news!! We are now accepting Visa, Mastercard, American Express, Discovery credit or debit cards. Please call us if you would like to order items with debit or credit. Thank-you! !